Since its beginning, Hainan Airlines has achieved 25 years of safe operations and has accumulated over six million hours of safe flights. 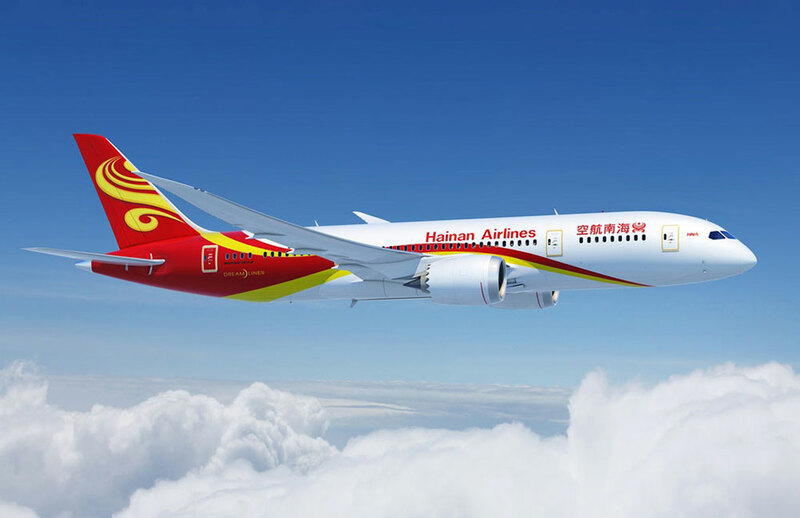 Hainan Airlines’ fleet is mainly composed of Boeing 737s and 787s as well as Airbus 330s. 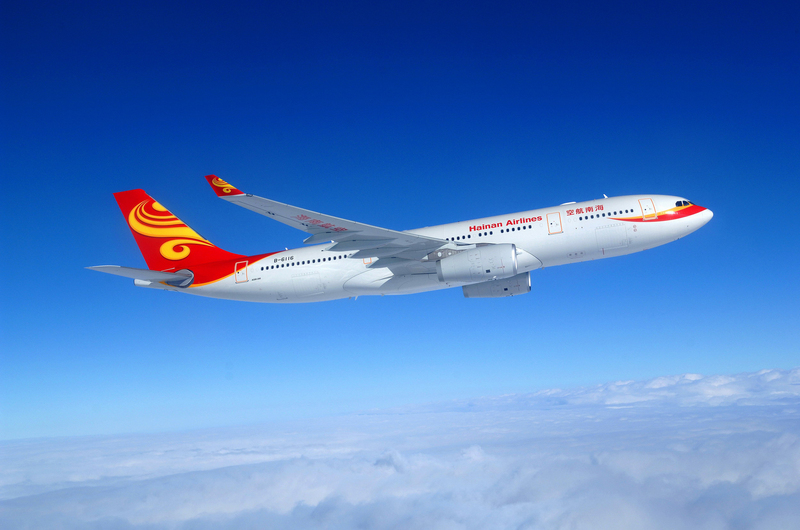 Hainan Airlines has more than 300 aircraft in operation, which are used for carrying passengers and cargo. Its renowned international business class service features comfortable, spacious and privacy screens for each passenger.